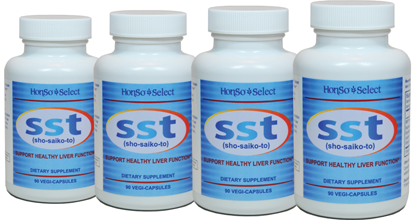 SST Proprietary Blend (4,200 mg/day): Bupleurum Root, Pinellia Tuber, Scutellaria Root, Ginseng Root, Jujube Fruit, Licorice Root, Ginger Root. Free UPS Ground Shipping applies to order totals over $200. 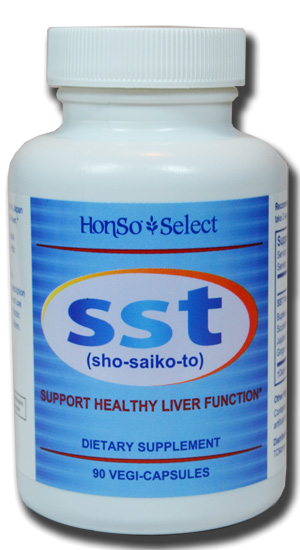 SST (sho-saiko-to) is a Japanese Kampo formula clinically proven for liver support*. It is manufactured in Japan and packaged in the United States. 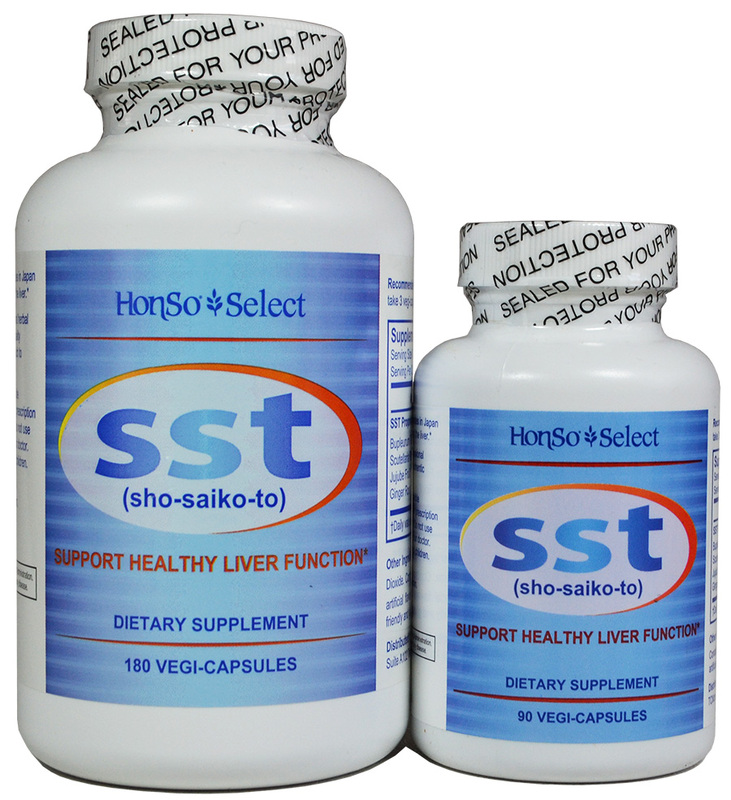 Each bottle contains either 90 vegi-capsules for fifteen day supply or 180 vegi-capsules for 30-day supply. 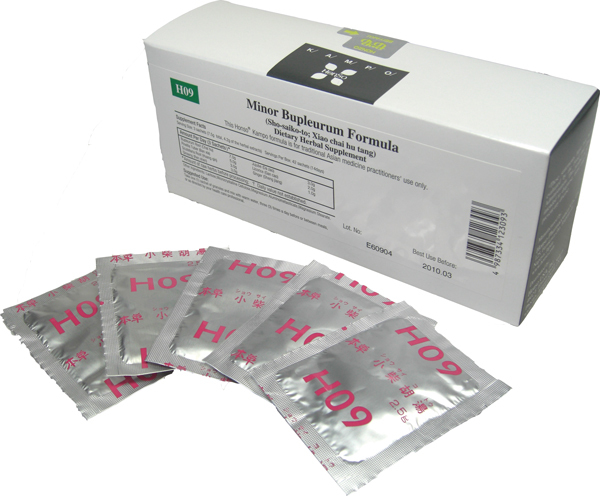 As a dietary supplement, take 3 vegi-capsules twice daily with meal. 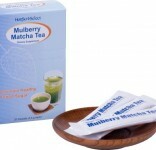 Mulberry leaves (also know as white mulberry or Morus alba) have traditionally been consumed for their medicinal properties as a highly palatable and digestible beverage or health food. 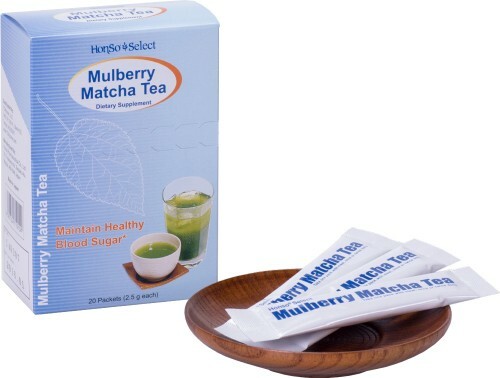 Mulberry leaf contains 1-deoxynojirimycin (DNJ) which may inhibit the activity of a digestive enzyme for sugar absorption, promoting slower absorption of glucose into the blood vessels*.